Platelet Rich Plasma, or PRP, is a material that has long been used in hospitals, but is only just now beginning to see use in dental care. PRP is a by-product of blood, and is rich in platelets, which have been found to accelerate the body’s natural healing process. In fact, PRP serves many essential functions in your body, such as forming blood clots and releasing growth factors that can help your body heal wounds. These growth factors are very important, as they allow your body to create new tissue quickly, which makes PRP useful when it comes to post-treatment healing processes. 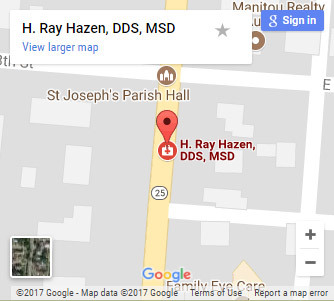 We invite you to read on to learn how Dr. Hazen can utilize PRP for his dental implant patients residing in South Bend, Kokomo, Fort Wayne, Northwest Ohio, and Southwest Michigan. Bone Grafting for Dental Implants: PRP is useful in the closure of cleft lip and cleft palate deformities, sinus lifts, ridge augmentation, and both inlay and onlay grafts. Bone Repair: PRP has been found useful in treating patients having facial trauma reconstruction performed. We can also use PRP to repair defects caused by tooth removal and to remove growths and cysts. Fistula Repair: There are fistulas between the mouth and the sinus cavity, and we can use PRP to repair them, should they become damaged. Lower Infection Risk: When PRP is administered, it is smeared thickly around the wound, which creates a seal that is impenetrable to infectious agents. This drastically lowers the chance of problems occurring as your body heals. Accelerated Healing: Because of the growth factors in PRP, saturating the wound with it can result in faster tissue regeneration. You will have a decreased risk of infections and complications because your mouth will heal much quicker than it would without PRP. Safety and Convenience: This treatment is completely safe as the blood used is taken directly from your own body. Before you can begin treatment with PRP, you will need to attend a consultation with Dr. Hazen. During this meeting, the doctor will assess your candidacy for PRP treatment, checking to see if you have any blood clotting disorders, which will prevent you from moving forward with this treatment. If you qualify, a 2 oz. sample of your blood will be taken. Using a centrifuge, the plasma will be separated from your blood cells. This plasma will then be taken and placed into another centrifuge, which will create a concentration of platelets that contain the growth factor. We will hold onto these platelets until the day of your surgery. Once your procedure is complete, PRP will be administered to the surgical area, which will expedite your ability to heal while also decreasing the amount of discomfort you experience following your treatment. 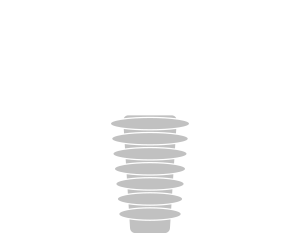 Here at Central Indiana’s leading dental implant center, we are uniquely equipped to provide advanced treatments such as those utilizing PRP. 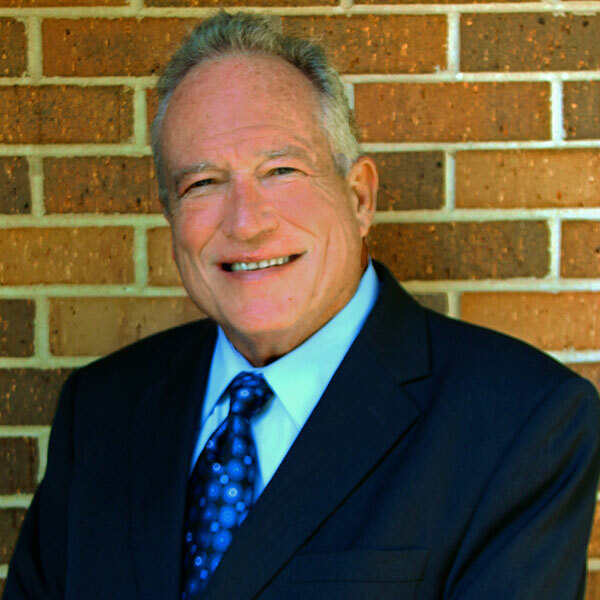 If you would like to learn more about PRP and the treatments our practice provides using it, we encourage you to contact our office and schedule a no-obligation consultation with Dr. Ray Hazen today.